If you need a service to construct an asphalt driveway, we are the perfect choice for you. 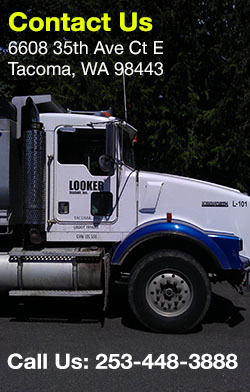 Our company has been meeting those needs of Frederickson residents at inexpensive prices. 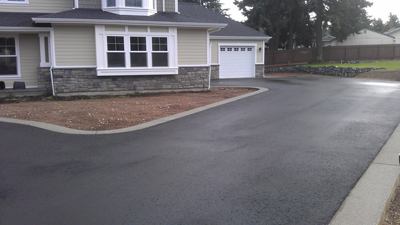 There are various benefits of asphalt driveway paving. The material used for driveway paving is eco-friendly as it is reused and recycled. The asphalt that is used is 99 per cent recycled. The good thing about asphalt driveway paving is that you do not need get it repaired every year. The asphalt which is used for driveway paving allows easy draining of rain water. As a result, the road is safer. Many residents and commercial businesses prefer asphalt parking lot pavement. Using gravel is more expensive than asphalt parking lot paving. Hence, only an experienced and skilled expert is suitable for this job. 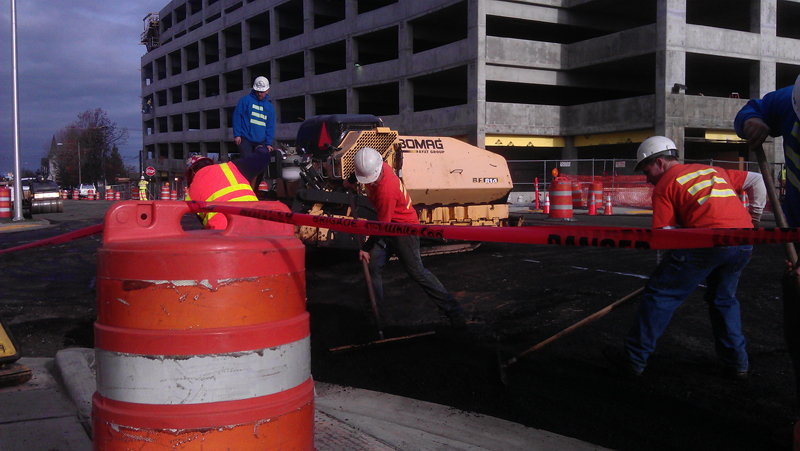 A bad job of parking lot paving might ending up costing you way more than you expected. For decades now, our company has provided parking lot paving services. We remain as one of the best-rated companies for those services in the area. You will be very happy with the swift and competent response we provide. 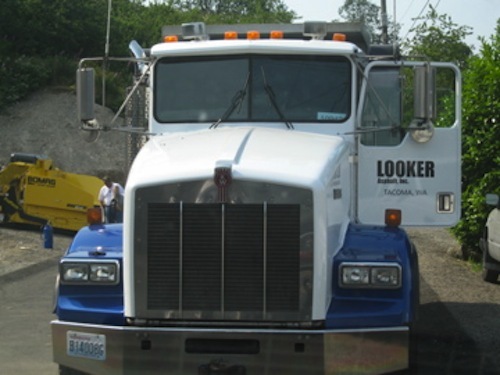 Dial 253-448-3888 at once to get in touch with Looker Asphalt, Inc. We provide quality services of driveway paving and parking lot paving in Frederickson.